Three tricks and tips for creating engaging films. Today we have put a new version of our Branch Finder online, with a number of changes introduced in response to feedback on the first version. 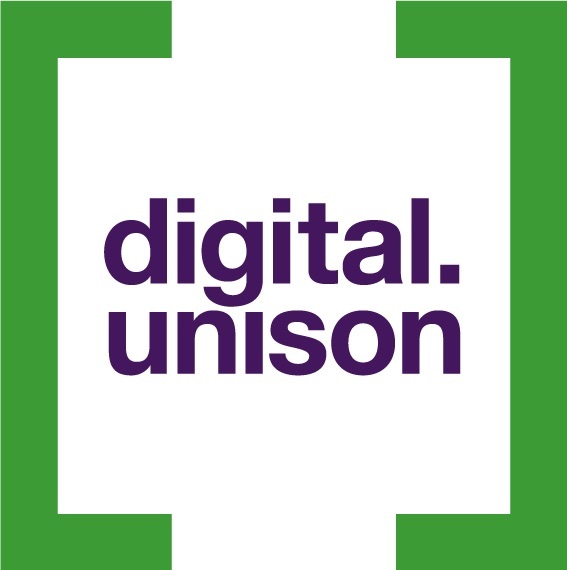 Today, we rolled out the latest in a series of changes we’re making that should, over time, help us to make the full network of UNISON website more cohesive, easier to navigate and use. Congratulations to our four winning branches, and a big thank you to everyone who played a part in making the prize draw such a success. Today we are excited to be able to share with you our newest creation – the #HeartUNISON prize draw animation. If you’re running a Facebook page, your followers expect to be able to contact you on Facebook. This doesn’t mean you have to respond to all comments and messages immediately, but messaging is a helpful way to manage your pages and provide a good service to your followers.